Even in retirement, Bo knows how to make a splash. 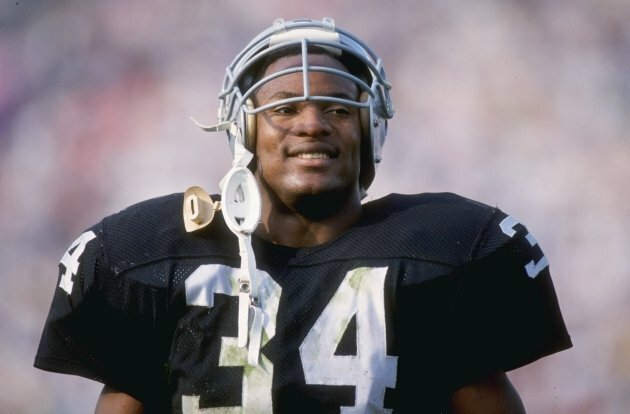 Bo Jackson, whose multi-sport talent, iconic Nike commercials and ridiculously dominant video game presence made him a sensation in the 1990s, has been largely absent from the video game world for nearly 25 years. Now he’s coming out of digital seclusion — but maybe not in the game you’d expect.